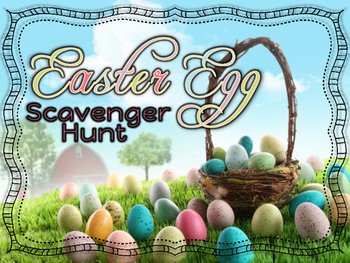 Who could have Easter without an Egg Hunt?! 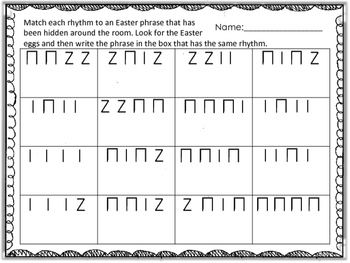 Rhythm concepts included are ta, ti-ti, an ta rest. 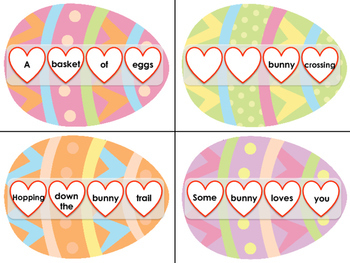 The goal of the game is to match Easter phrases with the correct rhythm. 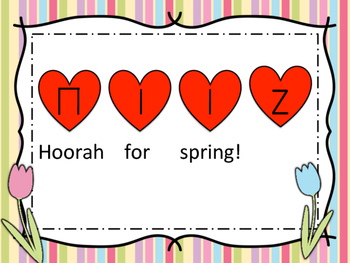 Each word of the phrase is printed in a heart (to show beat) and the students have to match those words with the matching rhythm on their worksheet. For best results, print on cardstock, cut out and laminate.